In addition, the calculation of the Resting Metabolism Rate (in kcal) determines the daily calorie requirement and can act as a reference for weight reduction program. The unique OMRON 8-sensor technology using both hands and feet provides one of the most accurate methods of entire body measurements. Body fat has low electric conductivity. The OMRON Body Composition Monitor measures the body fat percentage by the Bioelectrical Impedance (BI) method. Muscles, blood vessels and bones are body tissues with a high water content that conducts electricity easily. Body fat is tissue that has little electric conductivity. 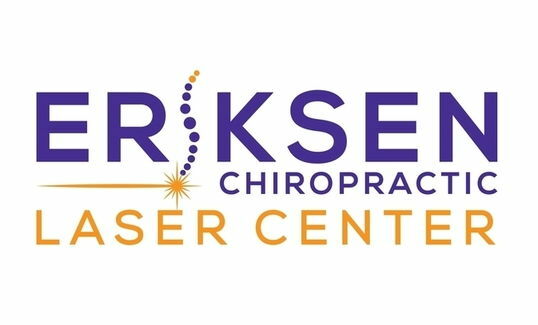 The device sends an extremely weak electrical current of 50 kHz and less than 500 μA through your body to determine the amount of fat tissue. This weak electrical current is not felt while operating the OMRON Body Composition Monitor. In order for the scale to determine body composition, it uses the electrical impedance, along with your height, weight, age and gender information to generate results based on OMRON’s data of body composition. During the course of a day, the amount of water in the body tends to gradually shift to the lower limbs. This is why there is a tendency for the legs and ankles to swell in the evening or at night. The ratio of water in the upper body and lower body is different in the morning and evening, and this means that the electrical impedance of the body also varies. Since the OMRON Body Composition Monitor uses electrodes for both hands and feet to take measurements, it can reduce the influence of these fluctuations on measurement results. Body fat percentage refers to the amount of body fat mass in regards to the total body weight expressed as a percentage. 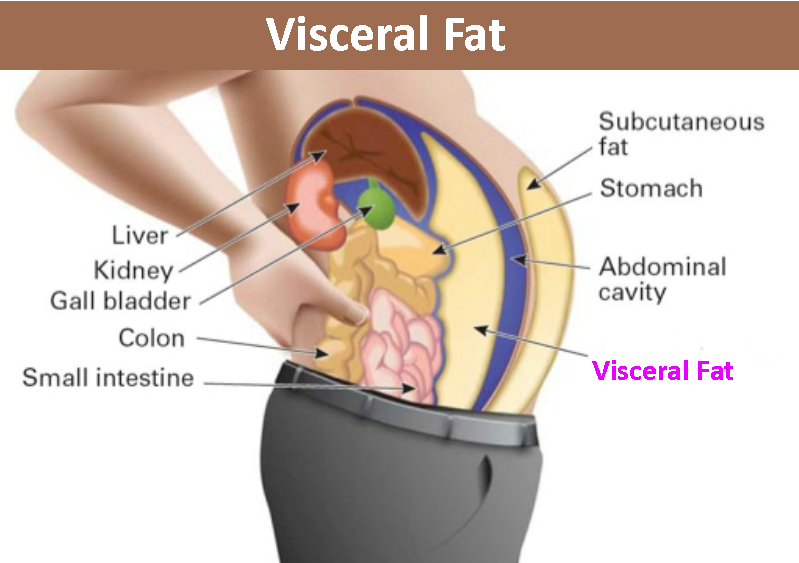 What is Visceral Fat Level? Too much visceral fat is thought to be closely linked to increased levels of fat in the bloodstream, which can lead to common diseases such as hyperlipidemia and diabetes, which impairs the ability of insulin to transfer energy from the bloodstream and using it in cells. In order to prevent or improve conditions of common diseases, it is important to try and reduce visceral fat levels to an acceptable level. People with high visceral fat levels tend to have large stomachs. However, this is not always the case and high visceral fat levels can lead to metabolically obese. Metabolically obese (visceral obesity with normal weight) represents fat levels that are higher than average, even if a person’s weight is at or below the standard for their height. Subcutaneous fat not only accumulates around the stomach but also around the upper arms, hips and thighs, and can cause a distortion of the body's proportions. Although not directly linked to increased risk of disease, it is thought to increase pressure on the heart and other complications. Subcutaneous fat is not displayed in this unit, but is included in the body fat percentage. Muscle is divided into two types, muscle in internal organs, such as the heart, and skeletal muscle attached to bones that is used to move the body. Skeletal muscle can be increased through exercise and other activity. Increasing the ratio of skeletal muscle means that body can burn energy more easily, which means that it is less likely to turn to fat, and makes it easier to lead an energetic lifestyle. BMI uses the following simple formula to indicate the ratio between weight and height of a person. Regardless of your activity level, a minimum level of caloric intake is required to sustain the body’s everyday functions. Known as the resting metabolism, this indicates how many calories you need to ingest in order to provide enough energy for your body to function. Click here to see normal values for the measurements mention above.